It's a rare craft nowadays. There are not many places that can boast a fishmonger in their kitchen. That's where our lads come in. Award winning, skilled and hard working. They work throughout the night in your local M&J to fillet, clean and prep fish for delivery to your kitchen the next morning. 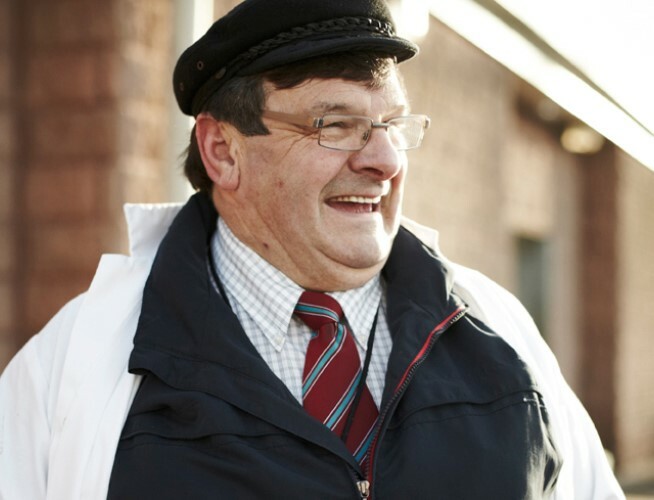 Our fishmongers and block men are some of the best in the business. What our lads don’t know about fresh fish and seafood you can write on the back of a Sprat. In fact, they win awards. At the annual National Federation of Fishmongers Fish Craft Championships, they're no stranger to picking up a bit of sliver-ware. So what does that mean for you? It's simple. They will save you money. Our fishmongers do a proper job. They prepare your fish and seafood the right way - so you're only paying for the usable fish - not waste. It can also save you loads of time. 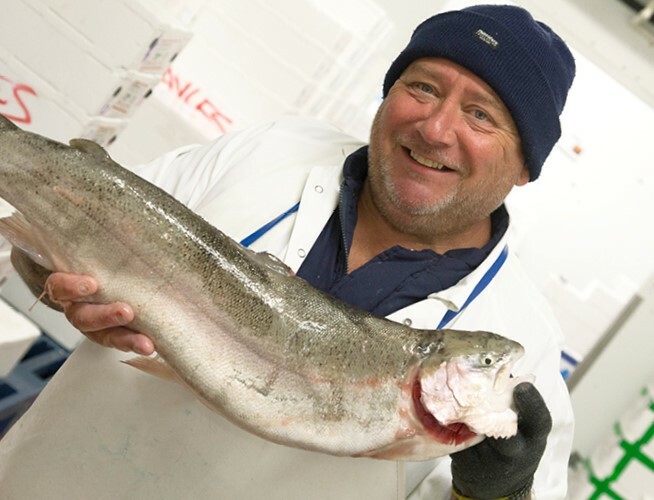 Think of our fishmongers as part of your team. You say just how you want it prepared - and they'll do it. 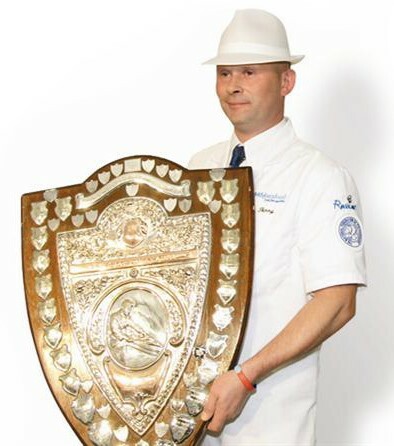 Find out more about the annual National Federation of Fishmongers Fish Craft Championships. It's where the best fishmongers in the country battle it out.